First and foremost, here's Happy Pongal wishes from both of us. 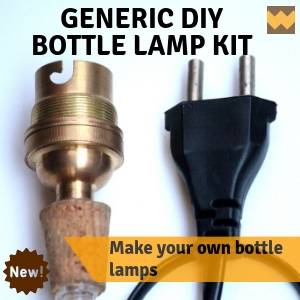 This post was never intended, but the simplicity of the idea behind this DIY was so alluring, that we had to share it here. 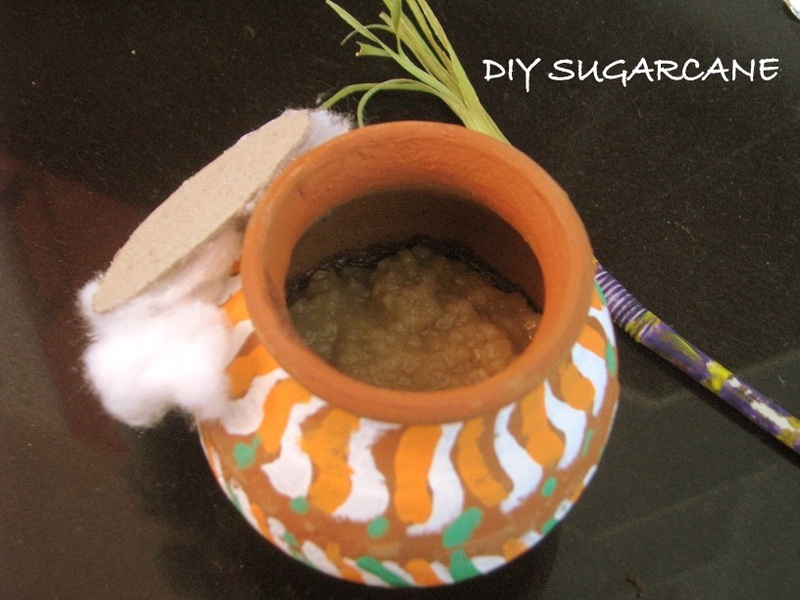 This little Pongal pot and the sugarcane was a gift from our Aunt Mrs.Kalyani Shankar when she visited us yesterday. The photo is self explanatory and hence we are going to leave you with the picture. Do spare a moment to leave us your view on this sugarcane. And do let us know how your Pongal was. Though, when I bought the terracotta pot, I had intentions of adding color to it, I had not planned on anything particular. 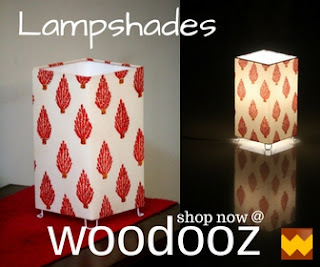 I first painted the whole pot red (oil paint) and when I was looking for designs to complete the look I desired, I chanced upon Warli painting at Coloursdekor. It seemed simple, and yet very charming. After a little bit of research and reading up, I decided to do the Warli for my waiting-to-be-finished pot. The activity, besides being lots of fun, also ended up giving my pot a really chic look. 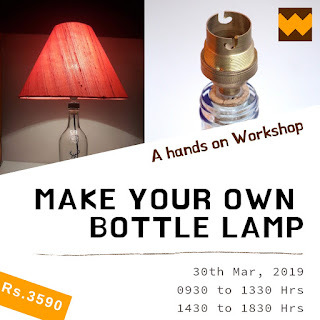 Considering it is made using very simple shapes, it is most certainly something everyone should give a shot at. 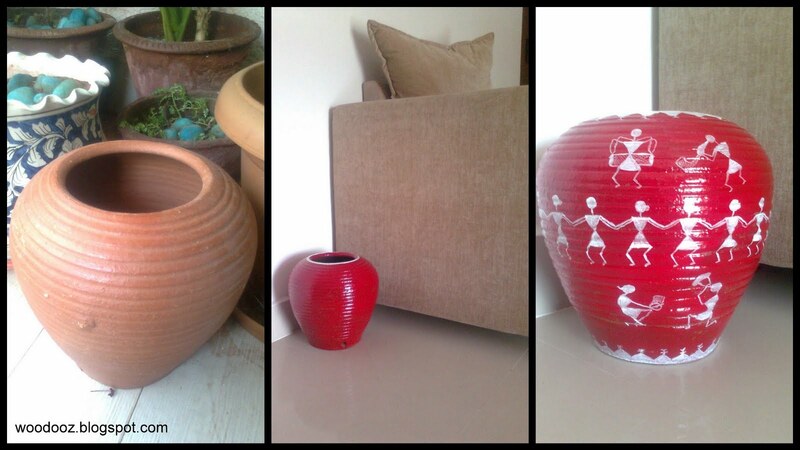 Now am happy to move my pot from the balcony, right into the living room where everyone can see it.